Customers often ask: How long will my UPS battery last? Well, it depends. No battery lasts forever. And battery life can be maximized by operating uninterruptible power supplies under recommended conditions as outlined in the user manual. UPS Placement – Recommend installing the UPS in a temperature-controlled environment and within specified limits—and not near open windows or areas that contain high amounts of moisture, dust, or corrosive fumes. Also, keep ventilation openings free. Ambient Temperature – The rated capacity of a UPS battery—the conditions that maximize its life and result in optimal performance—is based on an ambient temperature of 25°C (77°F). Every 10°C (18°F) above the ambient temperature will reduce the life of the battery by 50 percent. Cycling Frequency – At installation, a battery is at 100 percent of its rated capacity. 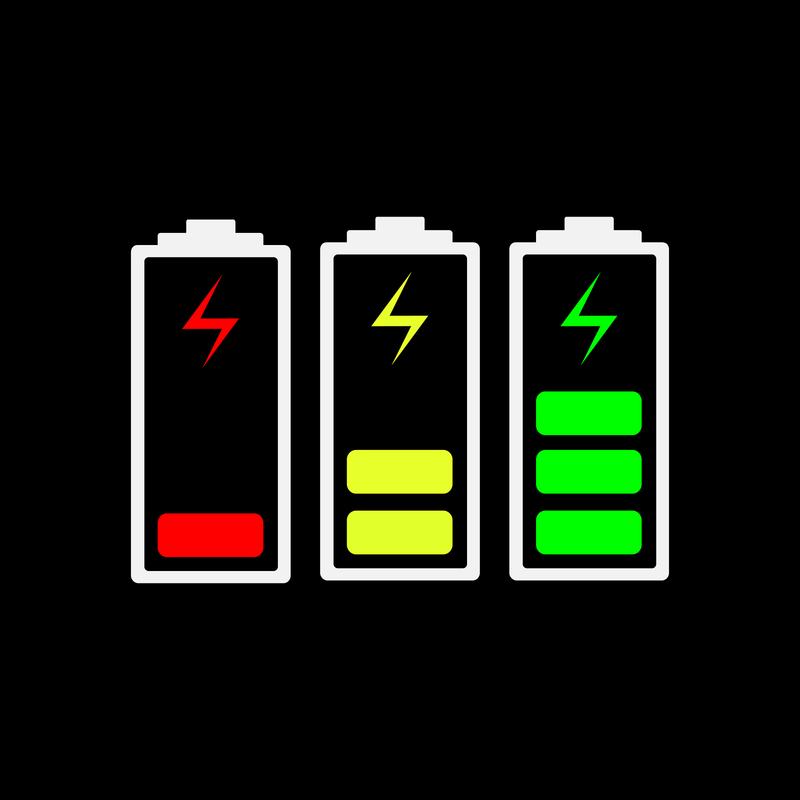 But each discharge cycle (in other words, every time it goes to battery) will slightly decrease its relative capacity. Understanding cycling frequency can help customers notice abnormal or frequent cycling and better predict its life. Many UPS models are also adjustable so that customers can reduce “nuisance trips” that can unnecessarily consume battery capacity. Maintenance – Let customers know that “maintenance-free” UPS batteries do not require replacement fluid, but they do require periodic maintenance. Tell them to visually inspect batteries for cleanliness and remove any dust, dirt, or debris. Leaking batteries or batteries with excessive swelling should be properly disposed of and replaced. Battery Storage – To avoid the consequences of downtime, many UPS customers may purchase replacement batteries before they’re needed. Just make sure they charge stored batteries every six months or the batteries will suffer a permanent loss of capacity within 18 to 30 months. 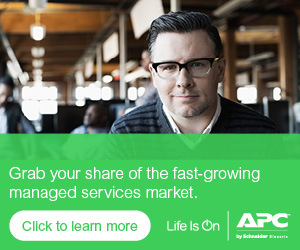 For more information on battery life, contact your APC by Schneider Electric representative. To replace a customer’s battery, check out the Upgrade Selector.